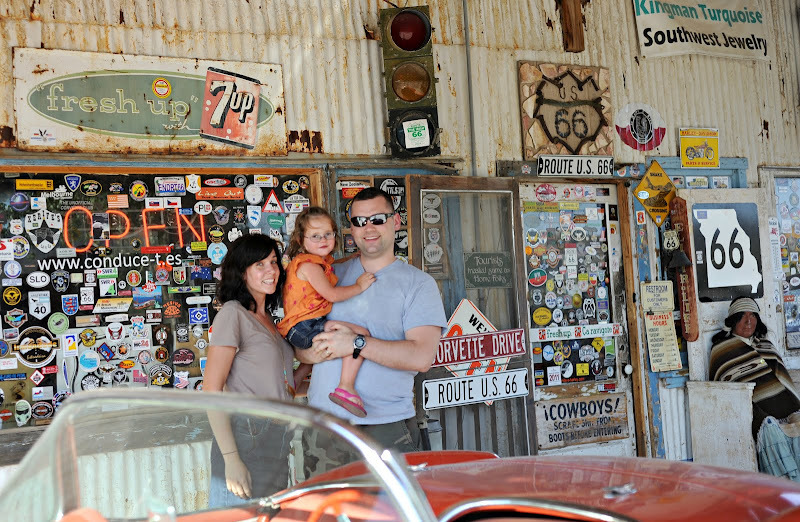 We started to make our way to The Grand Canyon... we of course drove a little on Route 66. 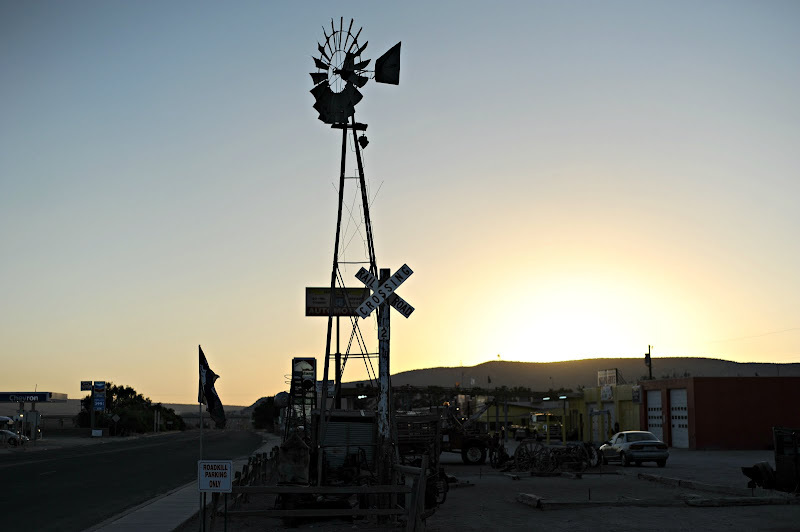 It was SO much fun to stop in some of the crazy ghost town (like) places along the way and see all the different diners and restaurants. Out of all the places to eat, we stopped and had dinner on Father's Day at "The Roadkill Cafe"... we just couldn't resist it. Such a fun detour on the trip...totally recommend it to anyone that's ever headed out this way. You're close to our territory! Leave me a comment if you should decide to head down to Phoenix! In the meantime, enjoy the dry heat! What a cute little place! We were going to drive across the country this year but it just didn't work out.